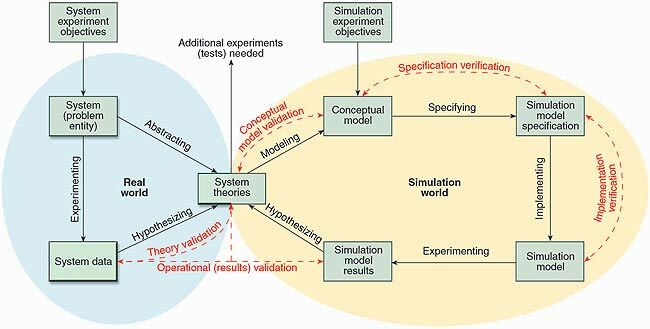 Computer Aided Engineering techniques have been in the engineering domain from past several decades, and has been tremendously improvised to eliminate the use of experimental validations. 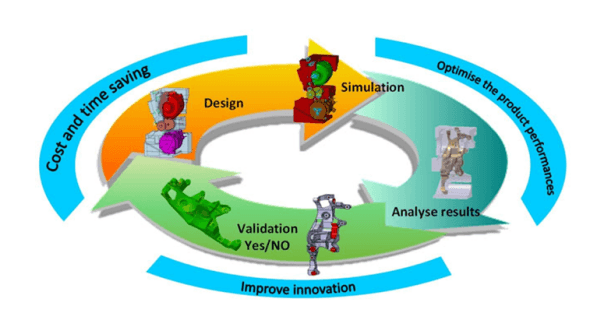 Research shows that all the best in class manufacturers utilize simulation in the design phase to develop better, faster and cheaper products. 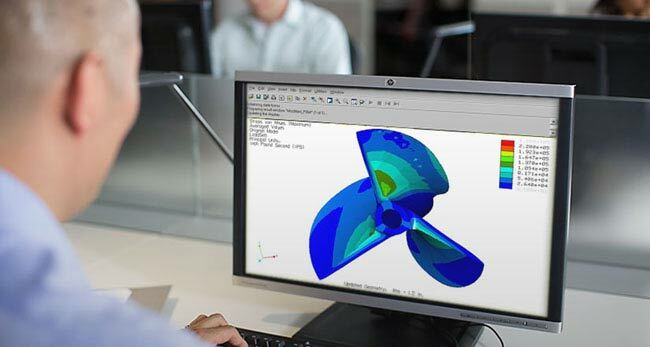 Computer simulations are applied everywhere in engineering and it has placed a huge amount of burden on top level managers responsible for taking critical designs. 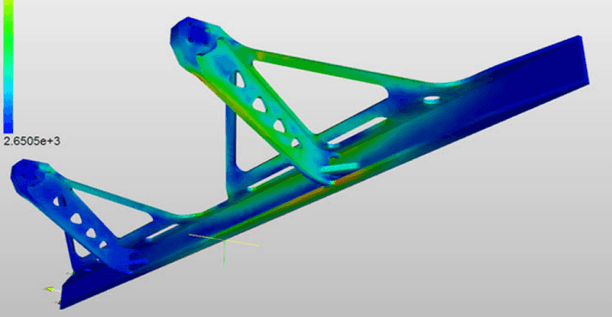 Prior to the simulation era, making engineering decisions were simply based on few physical measurements, some handful of experimental data and engineering drawings. Product development strategy is a core for manufacturing businesses, and remains a focal point from where the growth of an organization propagates. Devising a sound strategy to develop product for the right market and at the right time is what makes businesses successful in fiercely competitive environment.